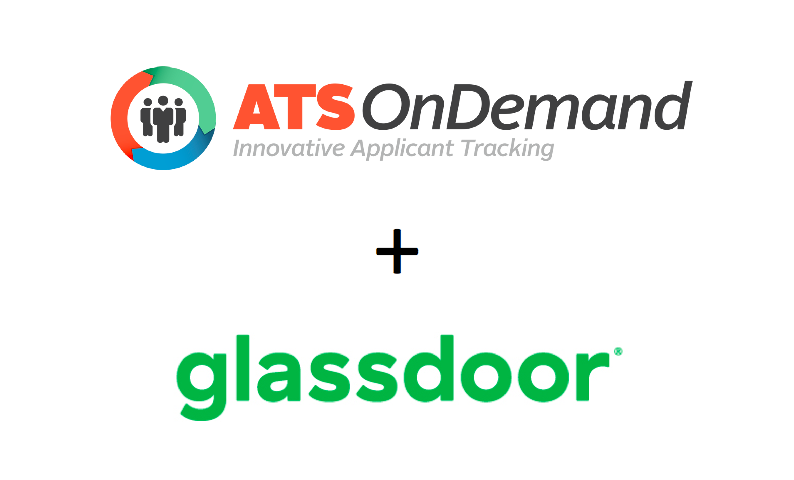 ATS OnDemand is proud to announce a new easy apply integration with Glassdoor. 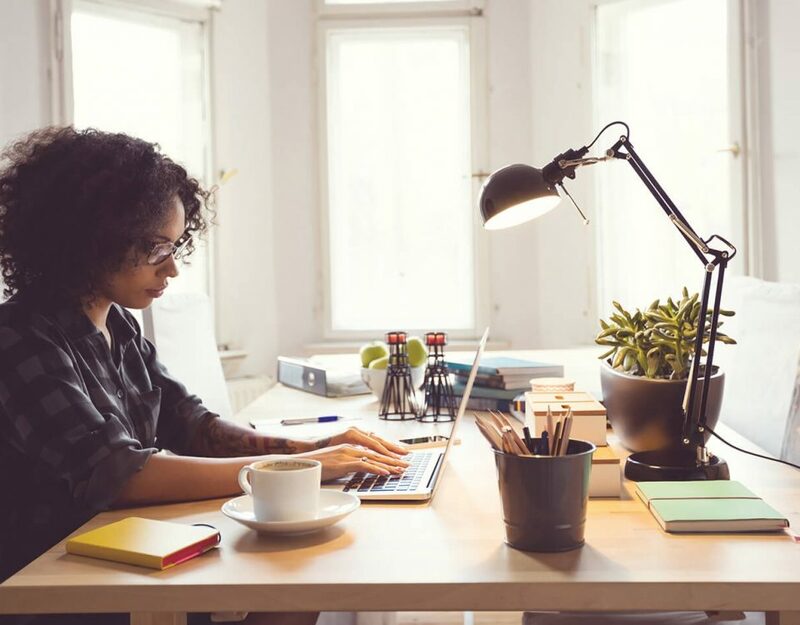 The integration will create a seamless transition from Glassdoor into the ATS by allowing candidates to apply right from the job posting on the Glassdoor platform. Previously, the ATS integrated with Glassdoor as a job board. 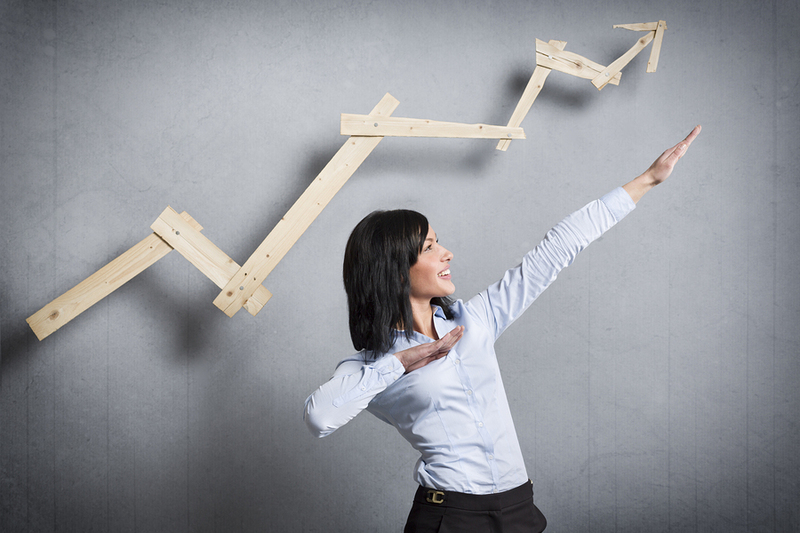 Clients would post out positions that directed candidates back to the company’s career page to apply. This new integration takes out multiple steps for the candidate and encourages higher applicant numbers. This streamlined candidate experience will bring your entire replicated application onto the Glassdoor platform. This will lead to happier candidates, an easier application experience, and more high-quality candidates. When employers allow candidates to apply directly from the Glassdoor platform, the median increase in application completion rate is 34%*. This statistic is more than double on mobile devices. The new Glassdoor Easy Apply feature of Pereless Systems is free and available for clients who are not using customized applications. Clients who are interested in utilizing this new feature must reach out to their support rep, who will implement the feature into their ATS. 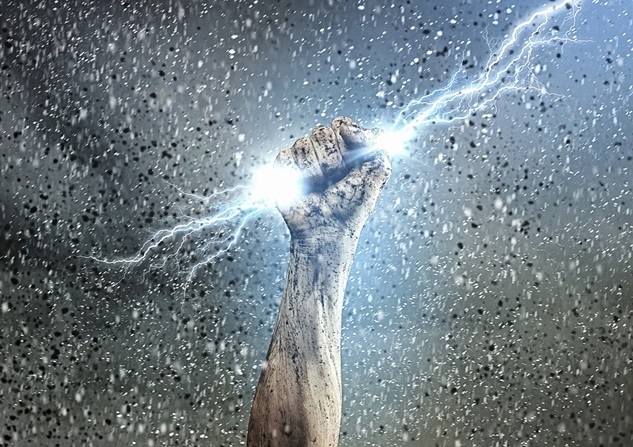 How do clients utilize this new integration? 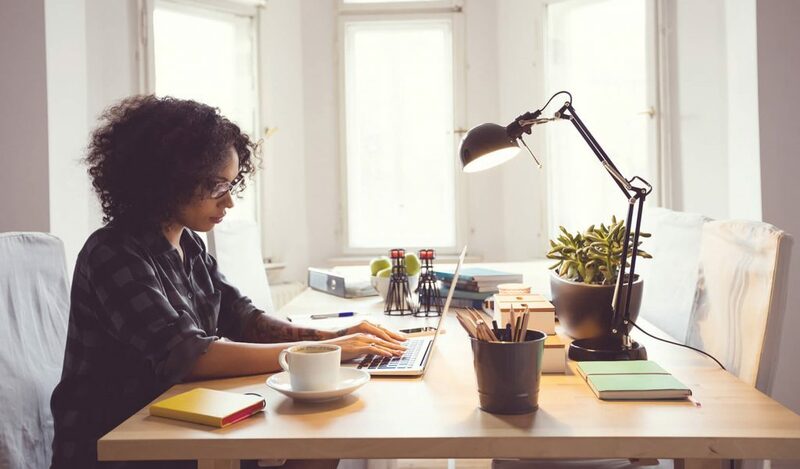 For clients with a standard or one page apply process, the Glassdoor Easy Apply option will be automatically added to their ATS. To opt-out, please reach out to one of your account reps. 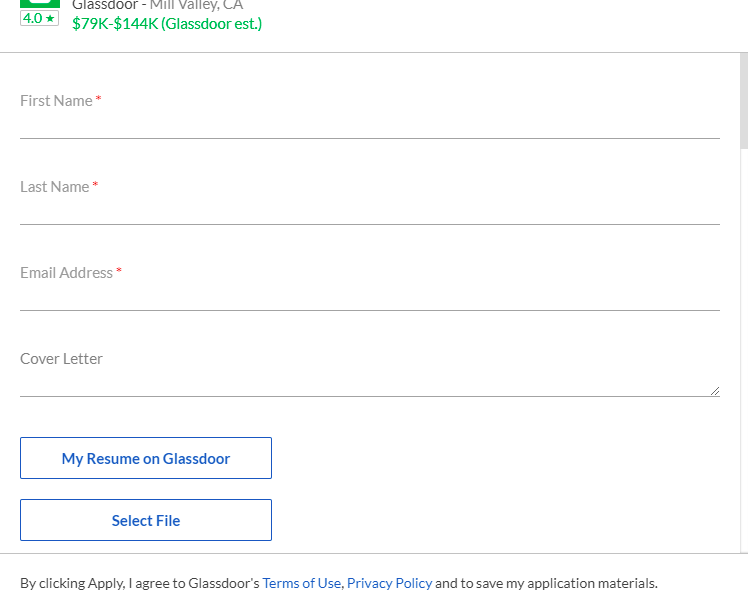 If a client has opted out of Easy Apply options with other job boards, they will automatically be opted out of the Glassdoor Easy Apply as well. For clients with a customized application process, select the “Resume” custom field when creating a job. This will turn on the Glassdoor Easy Apply. *Glassdoor internal data July – September 2016. Based on an analysis of 3.3m applications across ~600 employers.